Lime is used in many wastewater treatment plants, where it is added to the influent to maintain a optimum pH level. Lime is normally stored as a dry powder and mixed with water or additional chemicals to create a lime slurry that can be pumped through pipes and added to the waste stream as needed. Lime slurry is slightly abrasive, but can be quite corrosive depending upon the other chemicals involved. 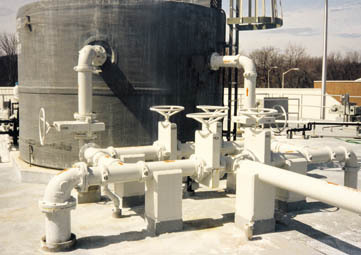 Lime also has a tendency to build up as scale inside pipes and valves. This scaling can severely inhibit the operation of traditional quarter turn valves and restrict flow. 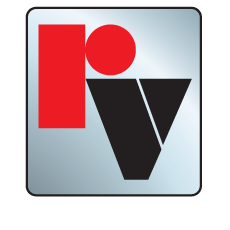 Traditional valves also suffer the problem of dewatering, which happens at the point where pressure is shut off. The upstream pressure in the line ahead of the valve will force liquid out of the lime, leaving a dry plug behind. This plug is hard enough to block to opening of a quarter turn valve, resulting in the use of cheater bars to open valves. Broken stems are the most common result. 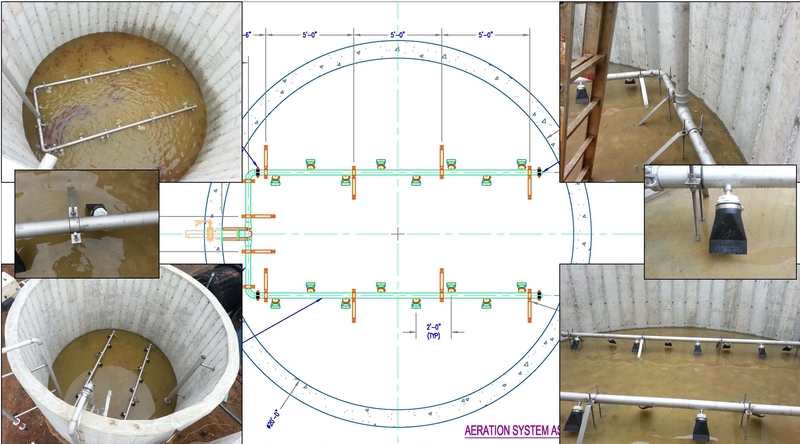 Waste activated sludge processes that utilize lime for stabilization require mixing systems that can handle the high viscous fluid without clogging or system shutdown. Tideflex® Coarse Bubble Mixing Systems are utilized in these applications because of the inherent check valve technology. The Tideflex® system can be operated in a cycling ON/OFF mode without operational problems associated to clogging. The dynamic action of the elastomer diffusers prevents the build-up of calcium on the exterior of the unit which allows the system to operate without maintenance issues.